China jewelry factory direct wholesale muslim pendant jewelry. OEM ODM customized service is available. 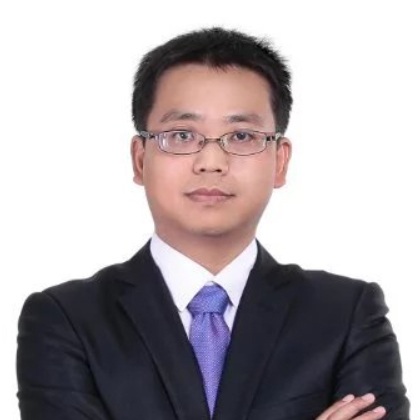 Ships from the manufacturer directly to the customers. 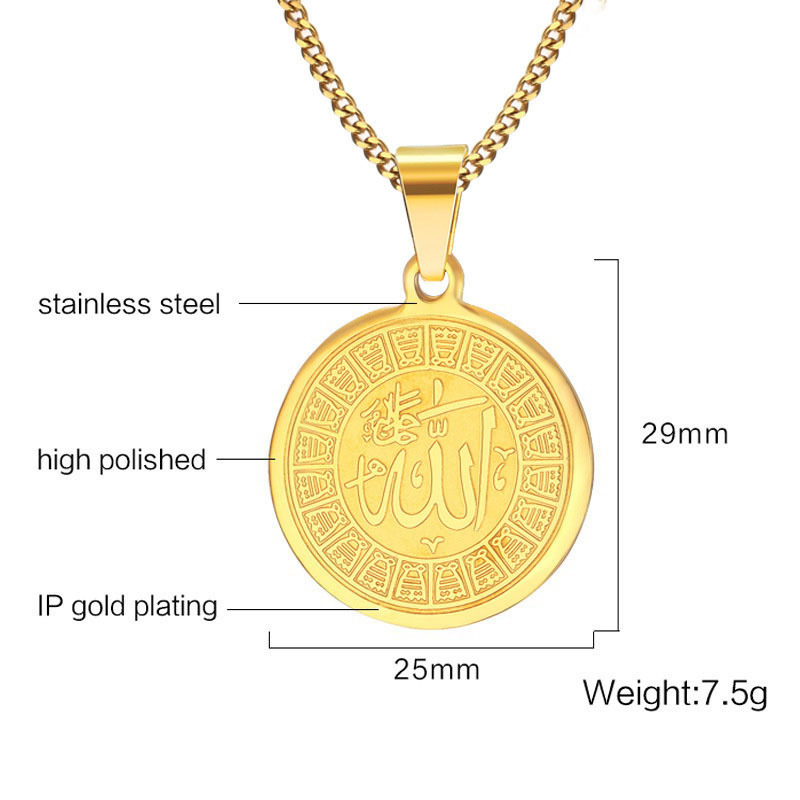 Allah necklace gold plated, Allah necklace mens womens for sale. Wholesale price, MOQ as low as 30 pieces. 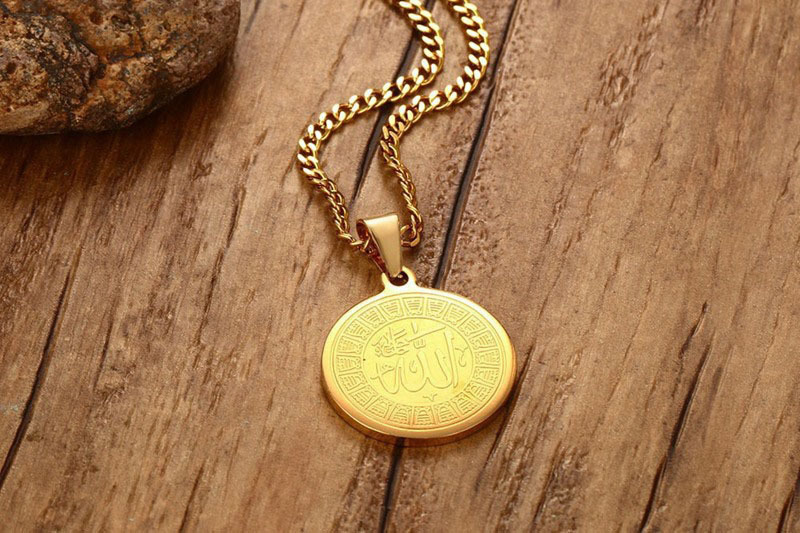 Coin charm shaped, stamped with Allah on front side of the pendant. Perfect present for religious friends, for yourself everyday wear. Religious Jewelry church accessories, fit both men and women wear. ORDRM is an OEM manufacturer of Fashion Jewelry. 120+ workers, 15000 ㎡ workshop, 8 years OEM jewelry experience, this is how we keep good quality and competitive prices for global valued customers. We have experienced designer team, self supporting factory, accept various customized service. Click here to discover more hot products: religious jewelry, Hip Hop Jewelry, Hoop Earrings, Stud Earrings, Charger Bracelet. 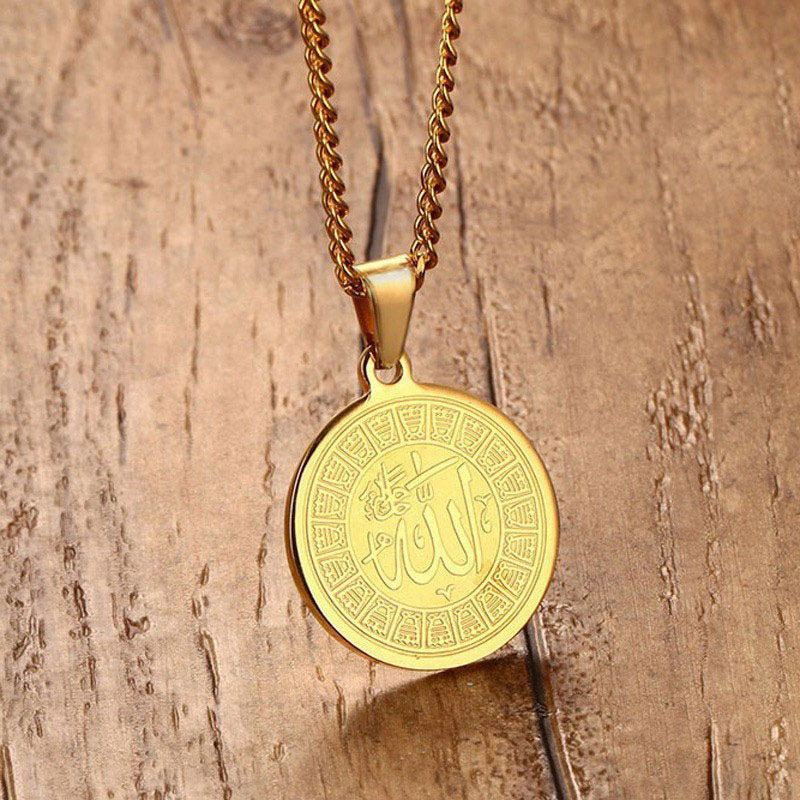 Would you like this Allah necklace in another color, or even add a personal design? We can make custom laser or etch engrave logo, change plating color, pave set with other crystal stones or gemstones for you. Even custom design with your own jewelry drawing. Contact us and start creating today! 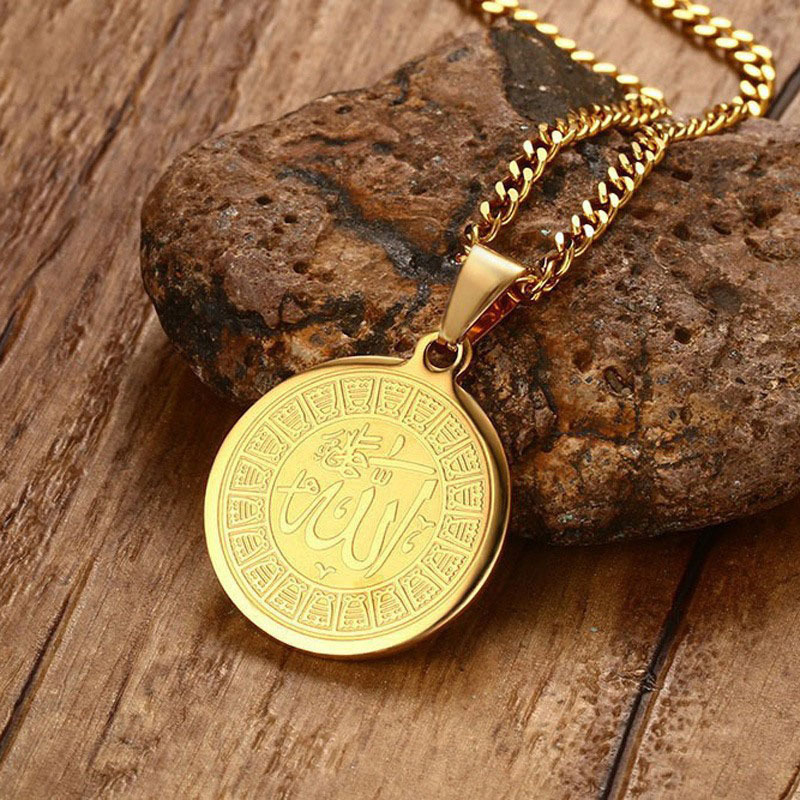 Looking for ideal Allah Necklace Gold Manufacturer & supplier ? We have a wide selection at great prices to help you get creative. 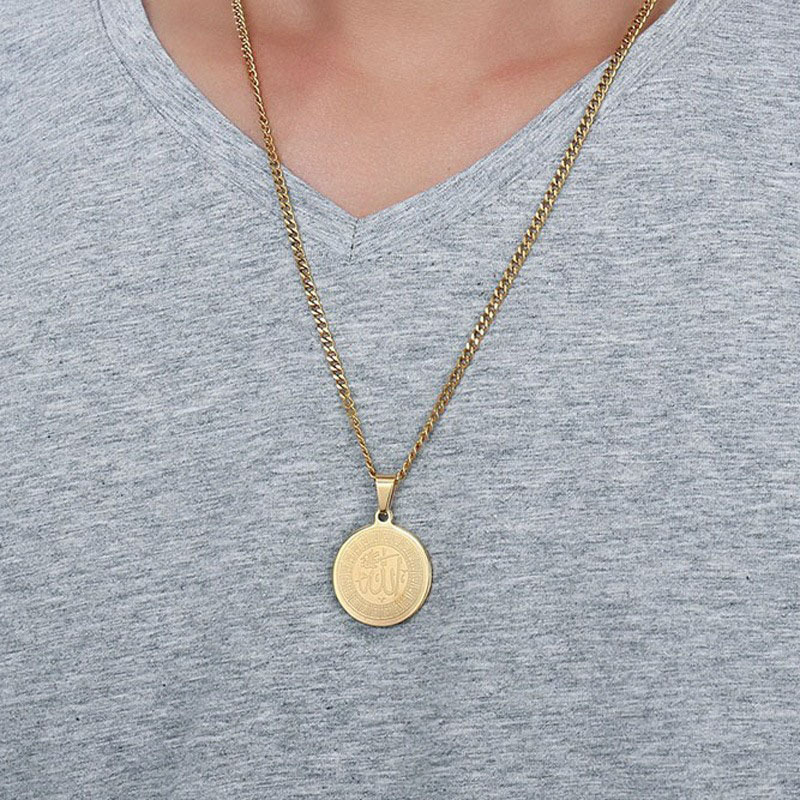 All the Allah Necklace Mens are quality guaranteed. We are China Origin Factory of Muslim Pendant Jewelry. If you have any question, please feel free to contact us.